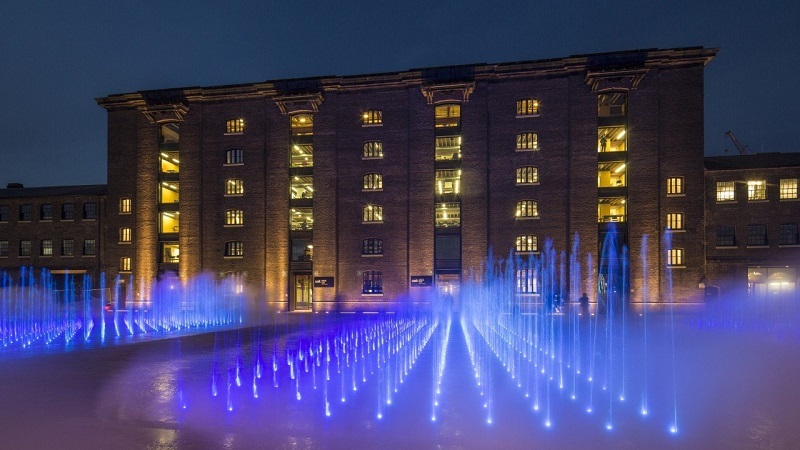 Recently, one of our customers, The Fountain Workshop, installed SOURIAU cable assemblies to provide power and control to fountain lights in Granary Square, London, for Argent LLP’s King’s Cross Development project. 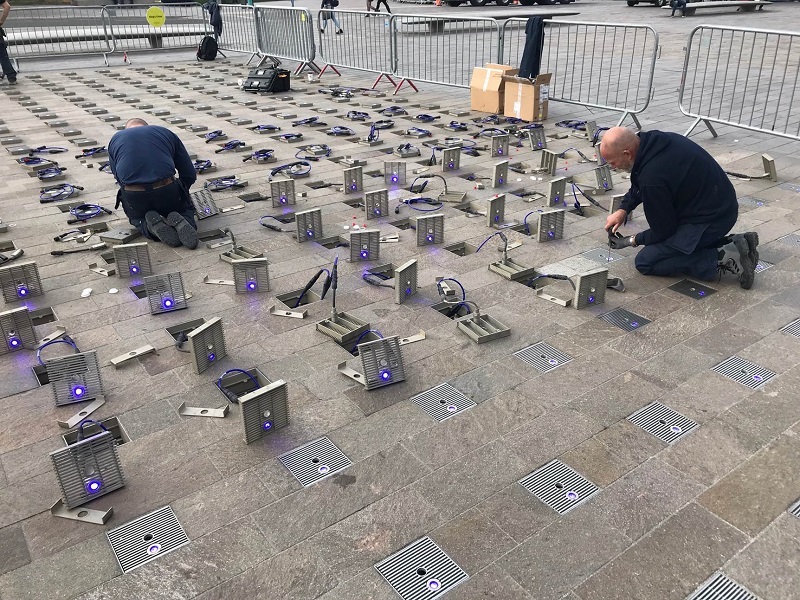 SOURIAU supplied a variety of cable assemblies with UTS connectors, which must be able to withstand permanent immersion in water. These connectors as well as the cable assemblies are manufactured in Tangier. The advantage of SOURIAU is that we offer a complete interconnect solution, from connectors to overmoulded cable assemblies, allowing customers to have a single supplier for all of their interconnect needs. The UTS connectors are easy to mate, with a 1/3 bayonet coupling system that ensures safe and reliable mating, and the cable assemblies allow a simple and quick plug-and-play solution for field installation. The Fountain Workshop Limited is a team of internationally renowned designers and installers of exceptional fountains and water features. Their passion for achieving unrivalled quality requires innovative engineering solutions and partnerships with manufacturers that can meet their exacting requirements. Find out more about The Fountain Workshop by visiting their website.